you and your family will feel right at home. in a compassionate and caring environment. We are the family who takes care of your family. … Because your Dentists are Adel H. Hanna D.D.S. and Jim Brady D.D.S. We pride ourselves in creating smiles that you can be proud of, using the most advanced technology and innovative treatments at budget-friendly rates in a comfortable, family environment. 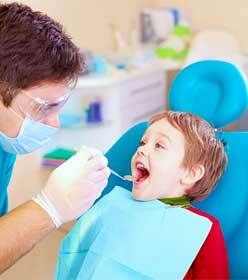 Regular checkups & cleaning and good oral hygiene will keep you smiling for years to come! Replace old fillings & damaged teeth with non-metal, ceramic restorations in a single visit. We create beautiful smiles using advanced techniques. Permanent replacements that look and feel like your natural teeth. At the offices of Adel H. Hanna D.D.S. and Jim Brady D.D.S, your comfort is our priority. We treat every patient like family, and that means providing the treatment you need, when you need it. Our goal is to make you feel comfortable and at home in our office. From the moment you arrive for your appointment, you are treated the way you want to be treated - that is why we have three plus generations worth of families who return year after year. We put decades of scientific advancements and technological innovations to use to give you and your family smiles that you can be proud of. 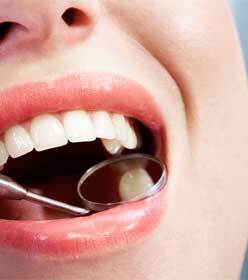 Our Preventive Care options keep your teeth and gums the way they should be - optimally healthy. 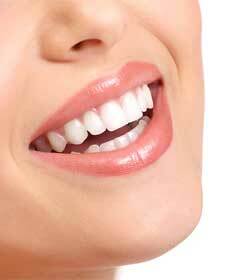 Our Cosmetic Dentistry services enhance your teeth's appearance so that you have the smile you always wanted. 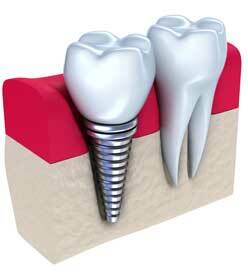 Our Teeth Restoration procedures not only rebuild your smile, they also restore your confidence!